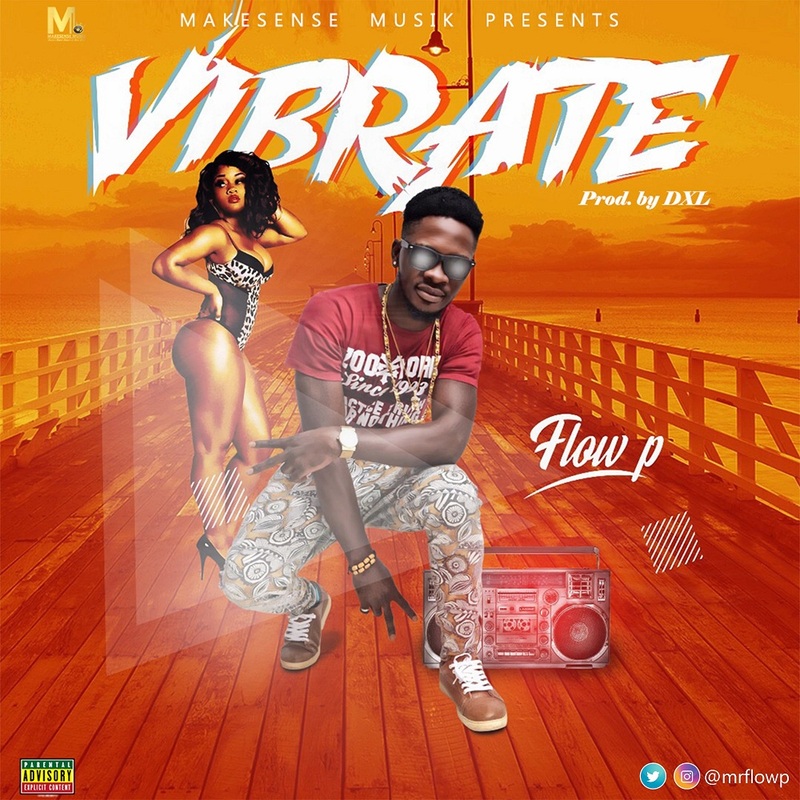 Flow P, returns again with a hit banger titled Vibrate, which follows up his previously released single Nonstop Blessings, and the beat Murderer DXL putting up a dope beat on this one. This tune from the MAKESENSE Signee, is a sure banger promised to rock the air waves. Vibrate is a mid tempo afro dancehall tune which will bring life into any party with its clean vibe and catchy lyrics. Vibrate is a mid tempo afro dancehall tune which will bring life into any party with its clean vibe and catchy lyrics. Trust, you will be singing along to this track in no time. Download, Enjoy and share your thoughts!! !